Voters in Amarillo seem to be interested in making a big change this May. Most people seem to agree that government from the top to the bottom is broken, but unfortunately, it seems that sometimes we lose sight of how to correct those issues. One of the best ways I have found for voters to have their voices heard and bring attention to real issues plaguing government is to run for office. It seems that many voters this year understand this fact, and are taking the leap themselves. That’s great, but there is one race that seems to be notably absent of attention. While it is often overlooked, the Amarillo College Board of Regents serves a real purpose in Amarillo government. It has taxing authority and spending authority, it hires the college president, it sets policy for the college, and it has overall authority on several issues related to debt and campus renovations. Last year, nine candidates sought seats on the board. This year, only four candidates are running. Why are more candidates not interested in this race? Local taxpayers pay property taxes to Amarillo College. Students and parents in the area pay tuition to Amarillo College. Thousands of members of the Amarillo workforce have degrees from or have attended Amarillo College. 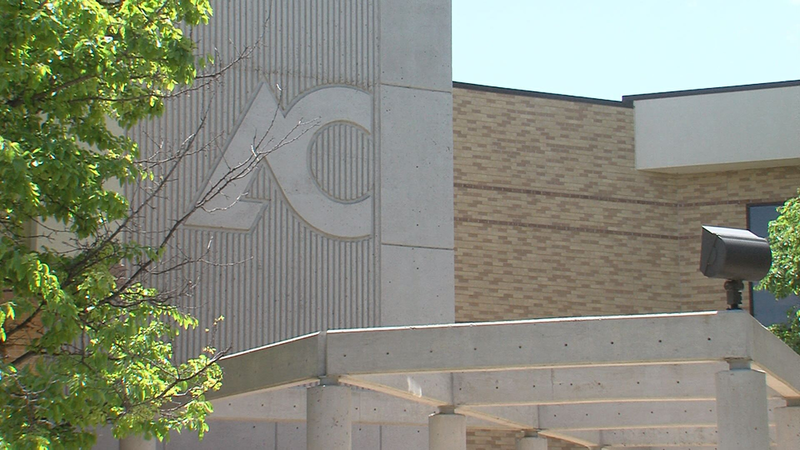 It’s hard to find a single person in Amarillo who doesn’t have some connection to Amarillo College, yet this race seems to have gone under the radar this year. Luckily, one challenger has already stepped up to run, and I know who I would be voting for if the elections were held today. But, regardless, I want to see more choices running for this board. 2017 carried a major interest in Amarillo College, so why should 2019 be any different? If you’re thinking about running for office this year, I would urge you to consider running for AC. Voters deserve options and you might have just the right platform to make a real difference this year.